WELCOME to Tal-Ko Racing, a leading name in the kart industry for 60+ years and the UK’s only manufacturer of kart race engines. 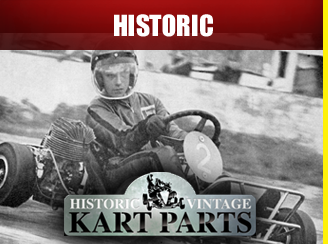 We design and manufacture engines, karts and related components. 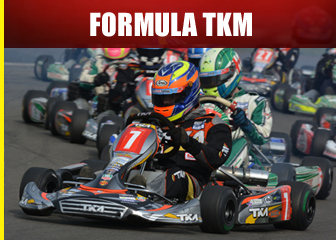 And we run Formula TKM – the most successful class in the history of UK karting. 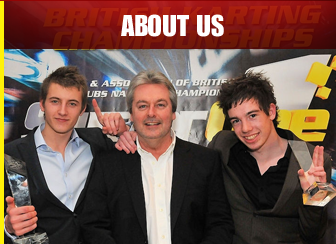 We have unrivalled expertise in the building and care of kart race engines. 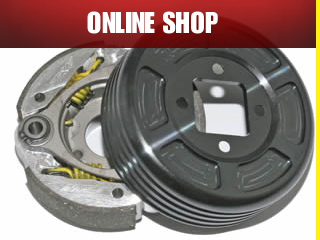 Our online shop which supplies Kart Parts makes buying easy whether you want a bolt or a complete outfit. But if you have a query then our expert staff are always pleased to help.